Terrific product and a great company to deal with. Fast shipping, too. I'm here to place my second order and will keep coming back! 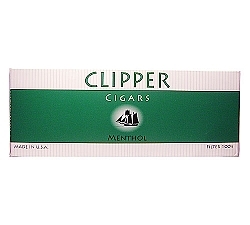 love the clipper menthol filtered cigars! excellent purchase, excellent fast shipping, great customer service! highly recommend this product and this vendor! 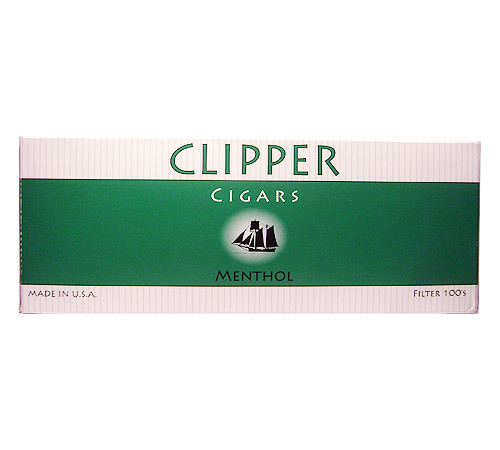 I've been a smoker of Clipper Menthols for several years and would recommend them to anyone who enjoys Menthol. 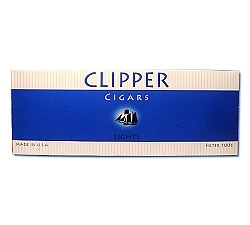 Mail ordering from Cheaplittlecigars are expedient with delivery anywhere from 2-5 days. I'd highly recommend this company also. 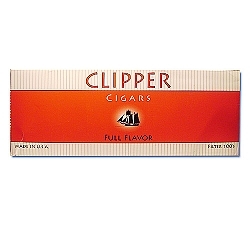 I have ordered these and the RAP ones in menthol for my mom. She loves them both! Will be ordering from here from now on all my moms smoking needs. Shipping was fast. Nice do deal with. I strongly recommend them to all.